Twenty years after Ceausescu, Romanian GDP is low and infrastructure poor. Interviewing the oligarchs who control the Romanian economy, this film finds out what happened. 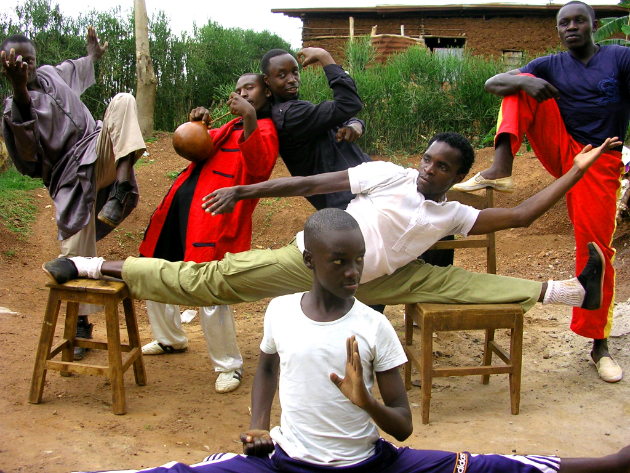 Kigali Shaolin Temple is a kung-fu club in Rwanda started by a group of orphans from the genocide. 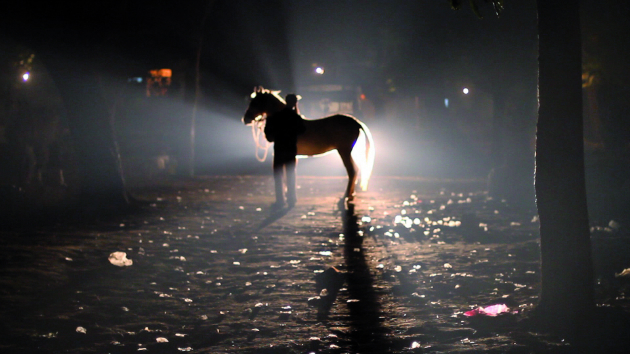 A colorful, sensory experience of the Sonepur Fair in India.